1.Bright colorful balloon add lively style and look nice with a wide range of patterns. 2.These cute little balloons can make your party more energetic and be liked by guests.In addition, they will be widely used in many other occasions. 3.Our new design paper doilies use environmentally friendly ink to print, ensuring there isn't unpleasant smell. 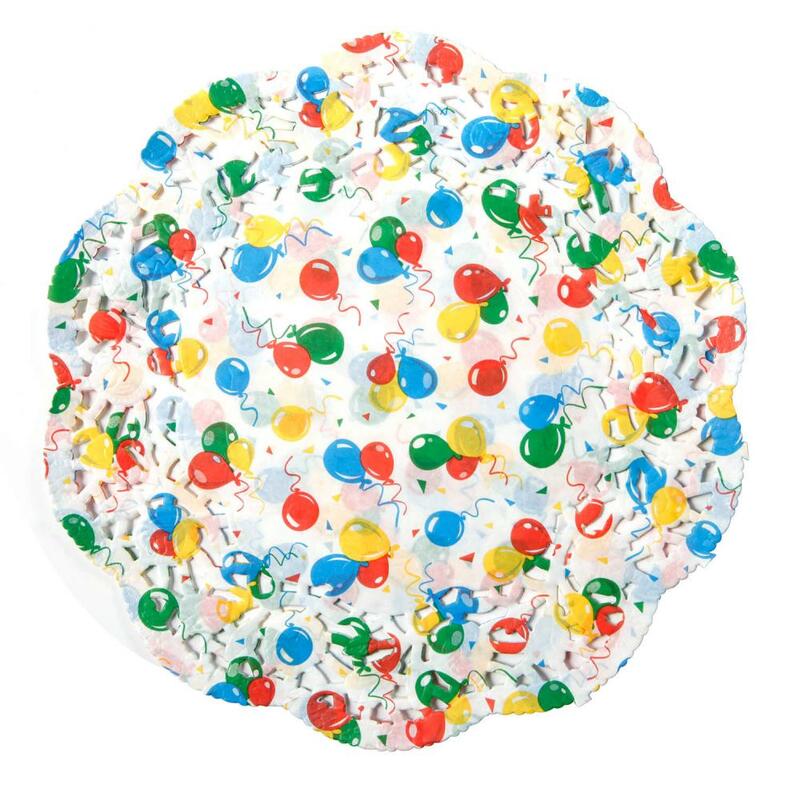 Looking for ideal Colorful Balloon Paper Doily Manufacturer & supplier ? We have a wide selection at great prices to help you get creative. All the Round Paper Doilies with Love are quality guaranteed. 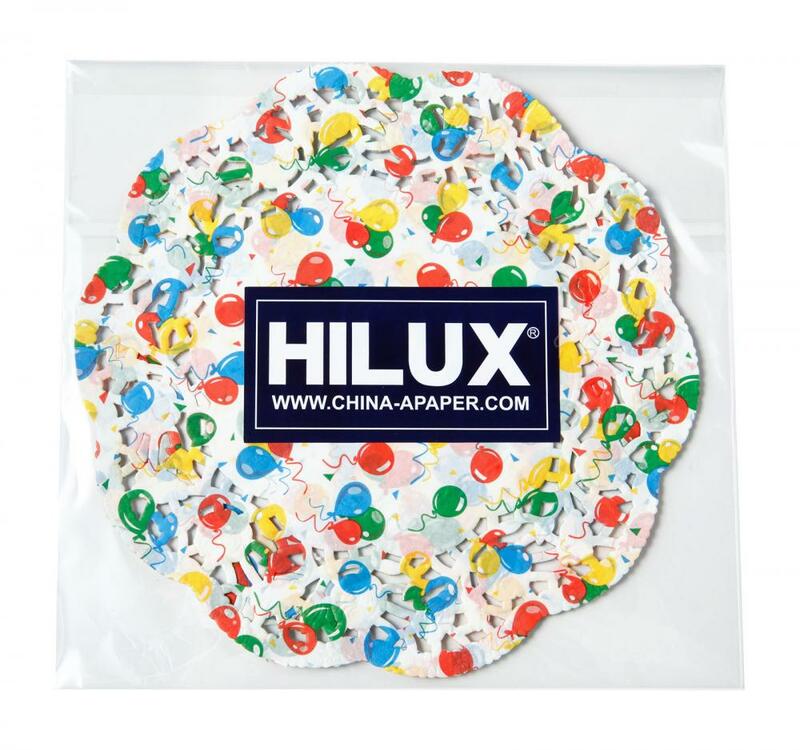 We are China Origin Factory of Paper Doily with Polybag Package. If you have any question, please feel free to contact us.